Questions have been raised as to why a US surveillance plane spent several hours over Ireland earlier this week. The plane, which made seven trips across the country on Tuesday, flew over Dublin, Shannon and Cork before returning to Dublin again in a triangular formation for five hours. 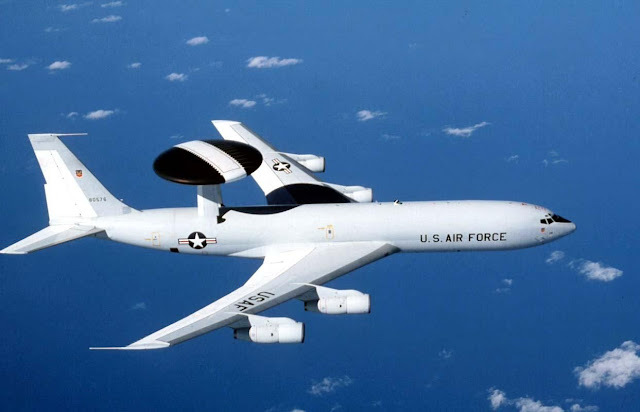 The Irish Aviation Authority (IAA) confirmed the flight, saying that: "A US military aircraft, with a pre-filed flight plan, operated in Irish airspace on Tuesday with approval from the Department of Foreign Affairs."